Having entered a dental school at age 18, becoming a dentist has always been Dr. Taghizadeh’s passion. 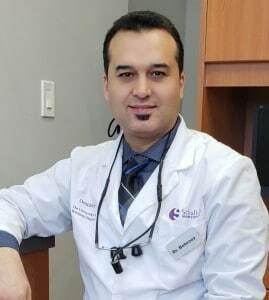 He has over 2 decades of dental practice experience, and is a member of Ontario Dental Association and a member of Academy of General Dentistry. Honest, calm and caring are just few words that patients at our clinic use to characterize him. Being one of the top professionals in the field of dentistry, Dr. Taghizadeh is extensively trained and proficient and gets an immense satisfaction by giving his patients the confidence to regain their smiles. 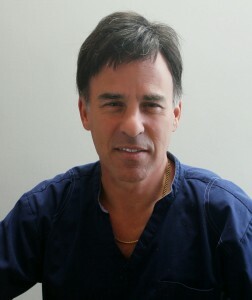 Dr. Stenzler graduated from University of Toronto Dental School in 1986. 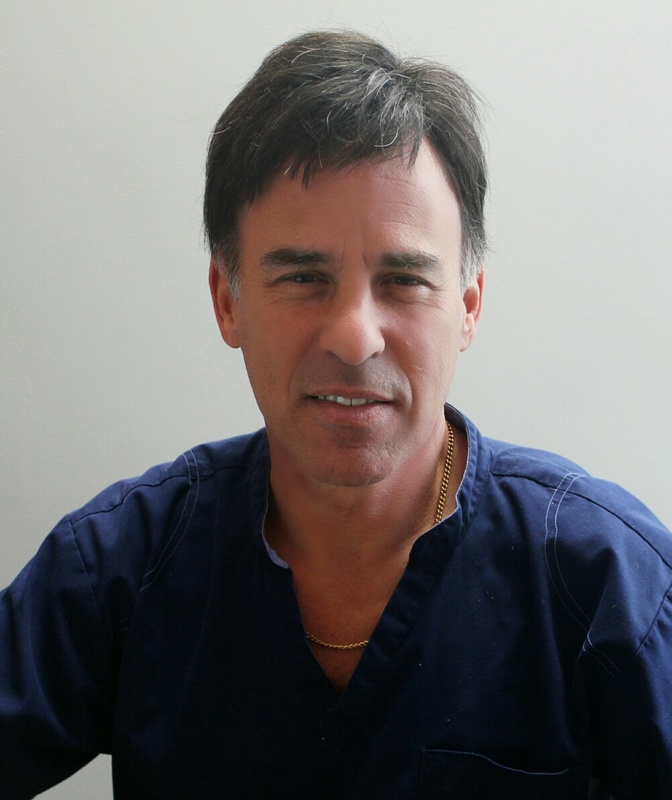 He has over 29 years of family dental practice experience. 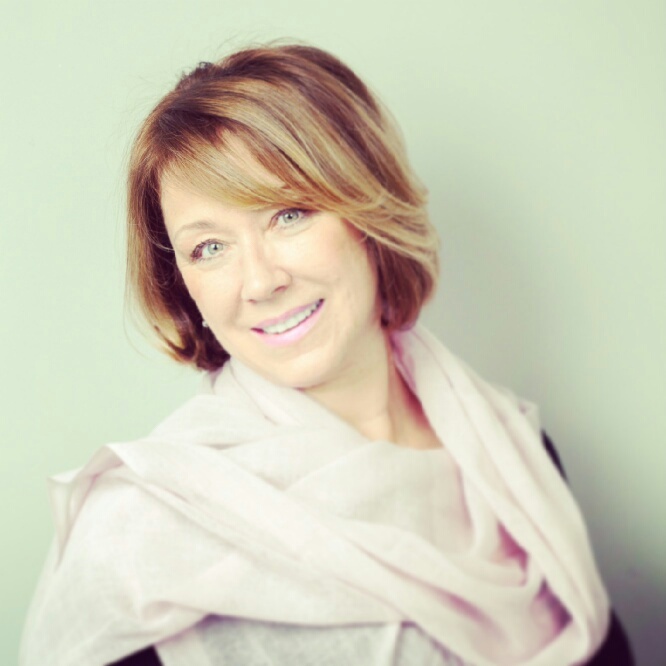 Dr. Stenzler has owned and operated many general family dental practices incorporating dental specialists. Dr. Stenzler is 17 year resident of Richmond Hill. He is happily married with two children, who are 18 and 21 years old. He enjoys baseball coaching, flying and stock trading in his spare time. 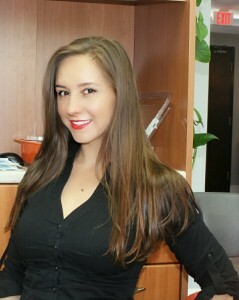 Irina obtained her Dental Hygiene Diploma with Honours in 2007. She is a member of College of Dental Hygienists Ontario (CDHO) and Canadian Dental Hygienist Association (CDHA). She believes that every patient requires unique and personalized care and dedicates her time to understanding each patients’ individual needs and developing personalized treatment plans for them. In her spare time, Irina enjoys traveling and spending time with her family and friends. Oxana is our dental team leader with uncompromising experience in office and management, financial matters, reception and dental assisting. Committed to exceptional customer service, Oxana is dedicated to ensuring a pleasant and memorable experience for our patients. 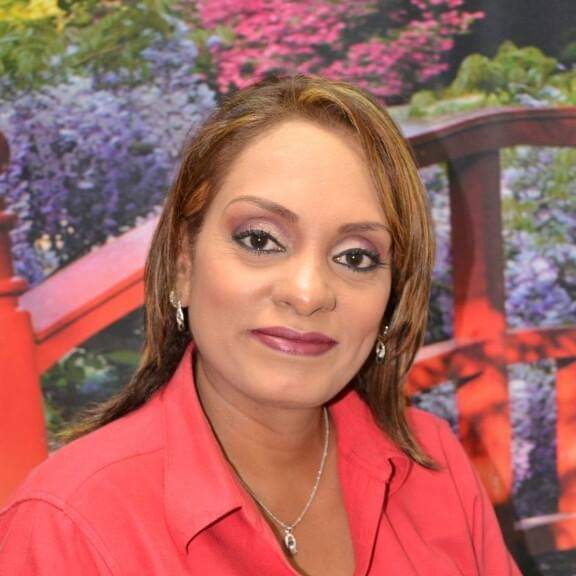 Poloma has over 18 years of experience in the field of dentistry. Dentistry is a major part of her life and it’s her biggest passion. She loves seeing patients leaving the office with confidence and satisfaction with the work our team has done. Her mission is to help create more beautiful smiles every day. Poloma’s hobbies are watching movies, cooking, hiking, and going to motorbike and car shows. She has 3 beautiful children and a loving husband.